Dryness, damage and styling stresses are just some of the reasons split ends happen, but the right products can go a long way toward protecting hair before the problem starts. Some can even mend your ends once they’ve split! TODAY asked celebrity hairstylists to share the split end-fighting products they swear by, all of which can be found at a drugstore. Read on for their affordable favorites. "Collagen gives skin elasticity, strength and helps it repair itself — and the same can be said for our hair cells. OGX's high-performance blend of vitamin B7 and collagen can be used on damp or dry hair to create the appearance of thicker hair by elongating each individual hair strand," Michael Boychuck, celebrity colorist and owner of Color Salon inside Caesars Palace, said. "The weightless formula will act as a protectant from further damage, giving tired ends a boost of shine. 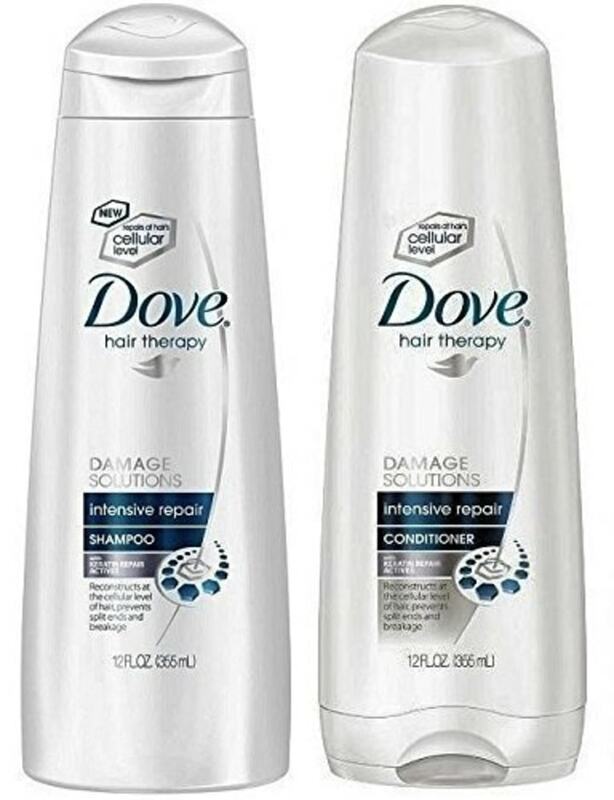 For extremely damaged or split ends, consider using this product before and after a small trim to ensure the hair follicles are not continuing to break." "In addition to split ends, hair strands have several indicators of damage including decreased strength, dehydration and roughness. 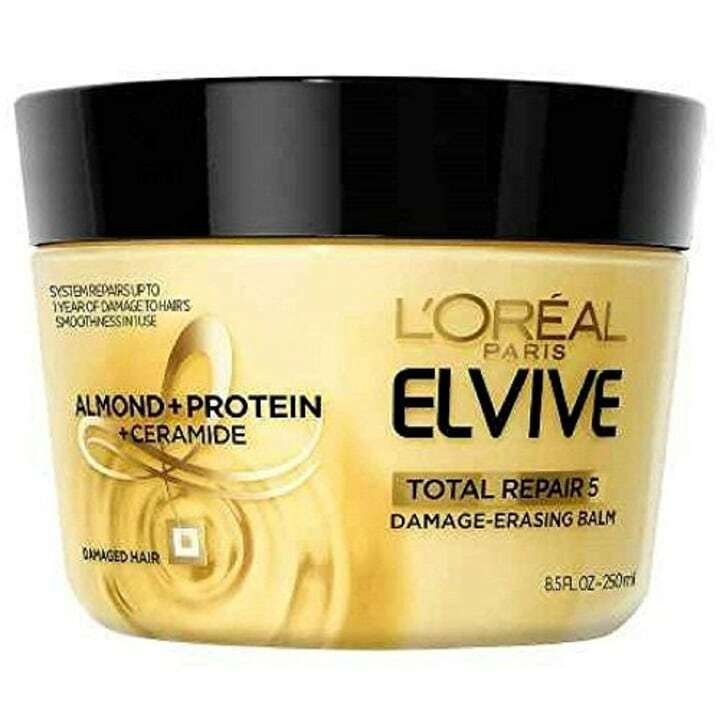 Smooth ends and healing begins at the source, so opt for a high-quality product to repair hair from root to tip, such as L'Oreal Paris' Total Repair 5 Damage-Erasing Balm, which is created to reverse existing damage. This is an affordable yet luxurious product that gives hair back its luster and volume," Boychuck, whose celebrity clients include Jennifer Lopez and Lady Gag, said. "Apply to towel-dried hair after shampooing and comb through. Wait five to 10 minutes for best results and rinse. You should also let your hair air-dry a few times a week to give it a break from heat and time to repair itself." "It seals and mends ends, and is great for color-treated hair," celebrity stylist Kendall Dorsey said of the repairing conditioner. "This product and line is great for split ends, as it contains the right ingredients to specifically target the dead ends," stylist Mairead Gallagher of Oscar Blandi Salon said. "(It's) small and compact, so you can bring it anywhere to touch up your hair on the go. It nourishes, adds shine and tames frizz," celebrity stylist Kathy Gemini, owner of Gemini 14 Salon in New York City, said. "If you are looking for long-lasting results, this is magic! 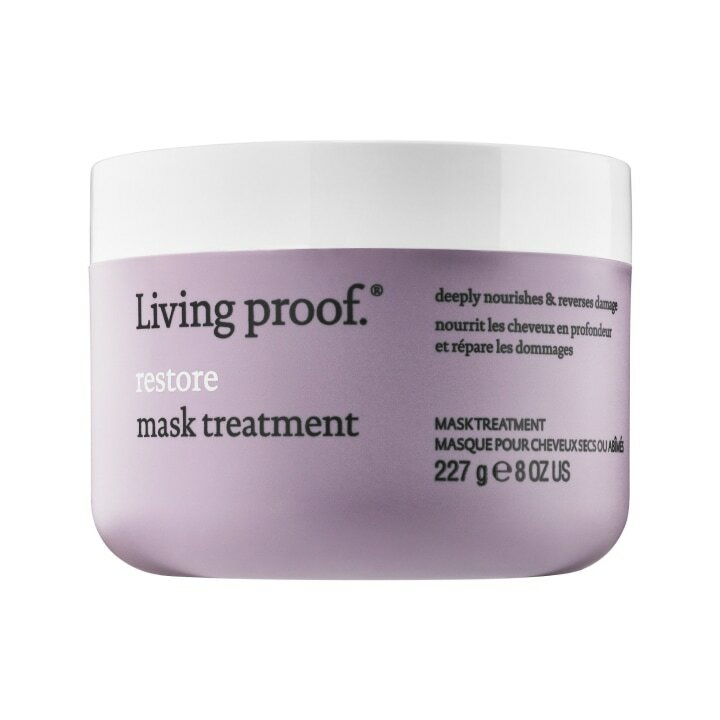 This mask removes frizz, adds shine and replenishes moisture. This mask does not weigh your hair down like some others do," Gemini, who has worked with Miley Cyrus and Selena Gomez, said. "This is something I've loved forever and is a favorite among hairstylists everywhere! 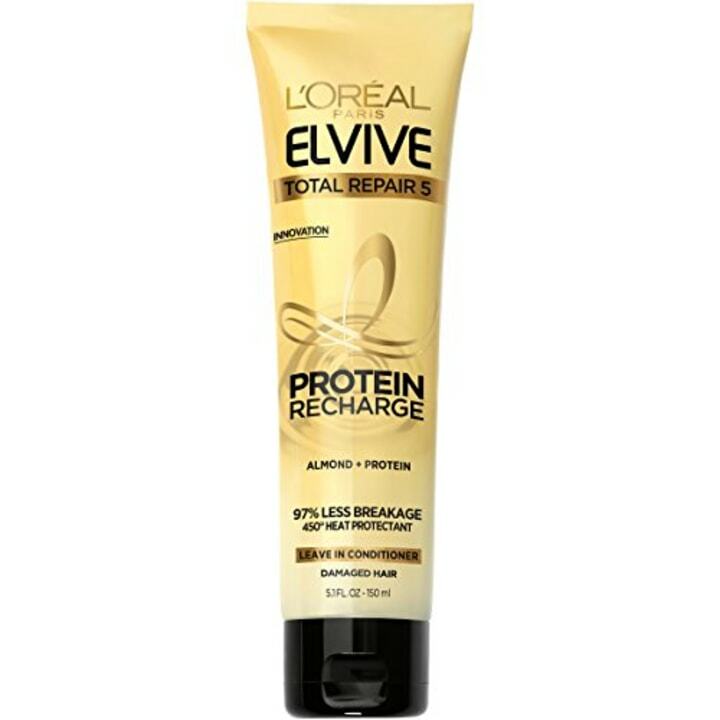 Not only does it detangle your hair, but it protects and helps repair damage and split ends. Cold weather and heated tools can really damage your hair, and this is highly recommended," said Kacey Welch, extension expert, senior master colorist and partner at Roil Salon in Beverly Hills, California. 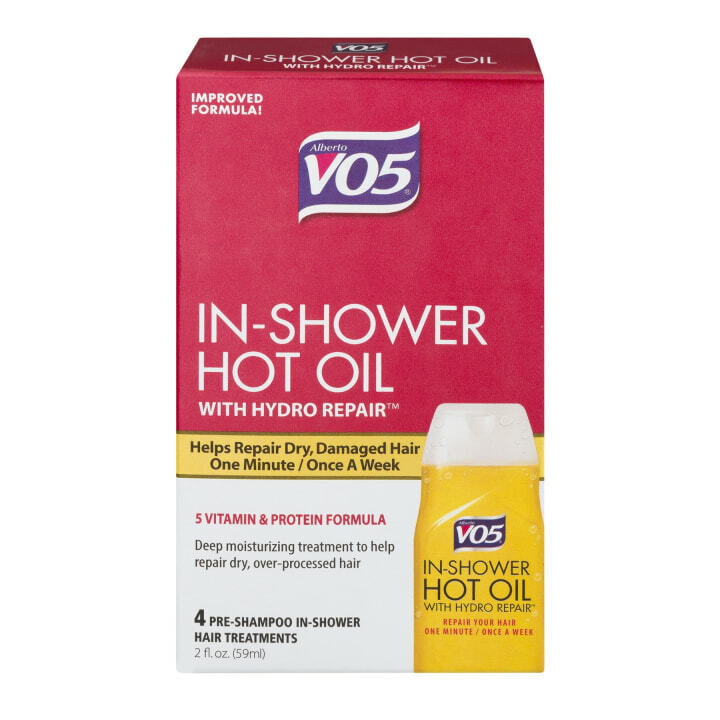 "This is a classic hair care product that I've been using and recommending for years. It's been around since the '60s! 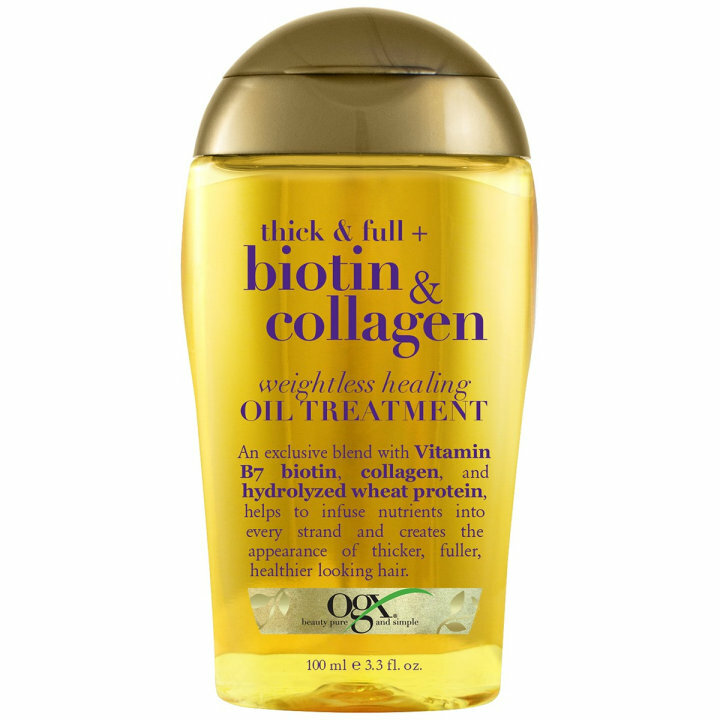 The oil creates silky-smooth, damage-free hair all winter long. It's easy to use and a must-have!" said Welch, whose clients include Erin Andrews, Drybar's Alli Webb, Kate Hudson, Goldie Hawn and LeAnn Rimes.